Discover Wanda’s heartfelt story about losing her dad to Hurricane Maria in Puerto Rico. Wanda shares how to transform pain and grief into giving. 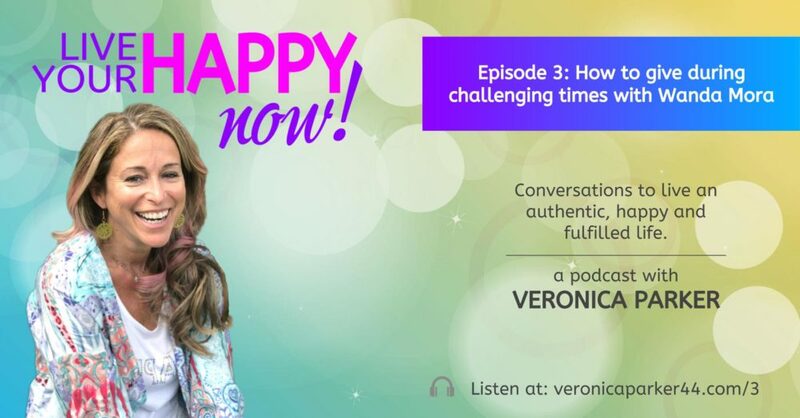 She tells us how to overcome life’s most difficult situations by helping others. Wanda encourages us to accept our mistakes and imperfections to live a more authentic life dedicated to uplifting and motivating people.